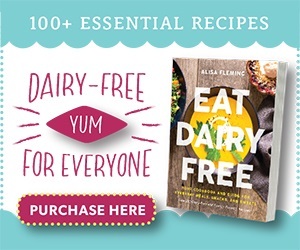 I watch the news like a hawk for new dairy-free products. 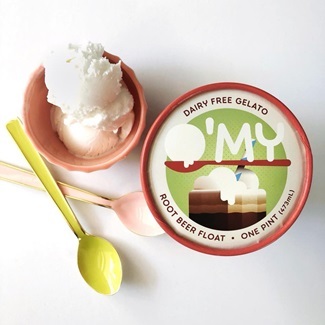 Yet somehow, O’My Dairy-Free Gelato slipped into the freezer section without my knowledge. I was perusing Sprouts, when an entire shelf of these brightly-colored ice cream pints caught my eye. Their simplistic packaging made me think it was yet another low-calorie brand packed with functional foods and sugar alternatives. But to my pleasant surprise, it’s a pure brand with rich, creamy, and basic ingredients. This woman-owned brand uses minimalist ingredients. In fact, each variety has just 5 to 8 ingredients! If you’ve bought and tried it, don’t forget to leave your rating and review below. It helps others! 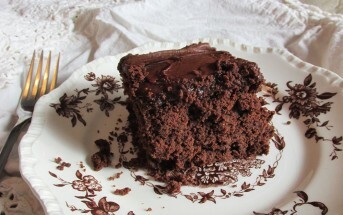 This simple recipe is highlighted by fair-trade certified, organic cocoa powder. 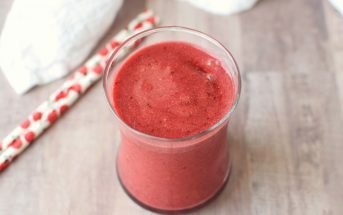 They also add a touch of vanilla to help keep the coconut base from overpowering the flavor. 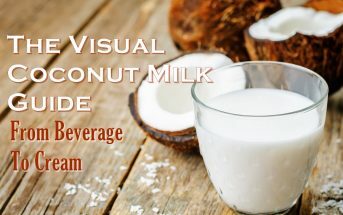 We’re hoping the coconut flavor is modest, since this variety is infused with both Madagascar Bourbon vanilla extract and real vanilla beans. 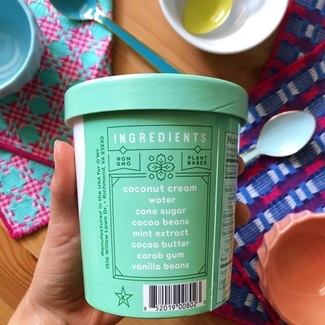 Something about mint and coconut just works together. 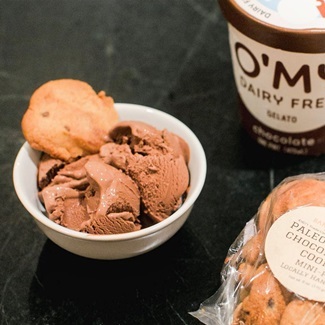 And it helps that this ice cream is spiked with fair-trade certified, organic, dairy-free chocolate pieces. 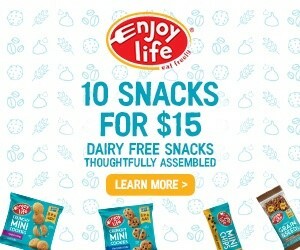 The simple ingredients don’t tell you that this flavor is made with organic, single-origin coffee and crunchy organic, fair-trade certified, dairy-free chocolate pieces. 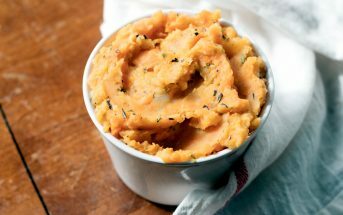 This creamsicle-inspired flavor is smartly bolstered with both orange juice and pure orange extract. I’ve learned from making ice cream at home that the orange extract is almost a must for the right blend. A root beer flavor without caramel color! We wish it was also infused with some real root beer, but beggars can’t be choosers. Because ice cream is produced at the same facility, at the end of every production run, equipment is thoroughly washed, rinsed and sanitized. The rinse water and equipment are tested to detect these proteins: Dairy, Wheat/Gluten, Eggs, Soy, Tree Nuts, and Peanuts. These tests must be negative, and if they are not, equipment is recleaned and sanitized until a negative result is achieved. 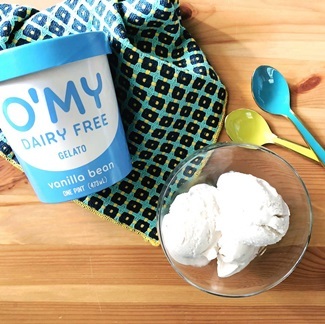 Once all of these steps are complete, we start making our dairy free gelato! 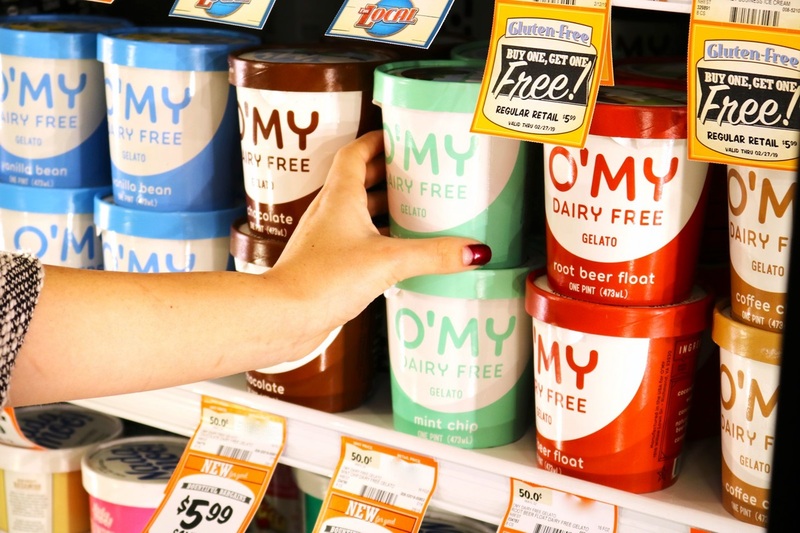 Availability: O’My Dairy-Free Gelato is sold in Sprouts and Wegmans in the U.S. and in some independent grocers along the east coast. 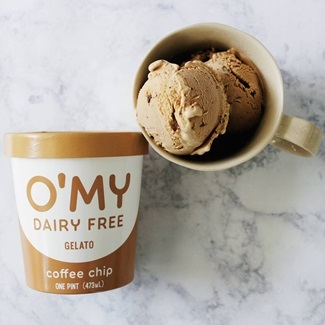 Certifications: O’My Dairy-Free Gelato is Certified Kosher and Non-GMO Verified. 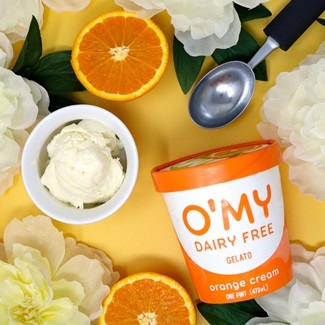 For More Product Information: Visit the O’My website at www.omygelato.com. My aunt was excited about the Root Beer Float, so we bought that flavor to try. It’s got a very subtle taste at first, but then you get a surge of root beer flavor that’s quite tasty, followed by a mellow vanilla. It’s lighter than some other coconut ice cream brands. My aunt (who eats regular ice cream) said it was more like a sherbet in consistency – creamy, but not quite as creamy as regular ice cream. Overall, we liked it as a pleasant treat. We tried the vanilla flavor (the best gauge of an ice cream, IMO). It was very good – super creamy with a milk coconut flavor. We will definitely be buying this again.